Drive cost and quality based purchasing decisions through your clinically integrated supply chain. 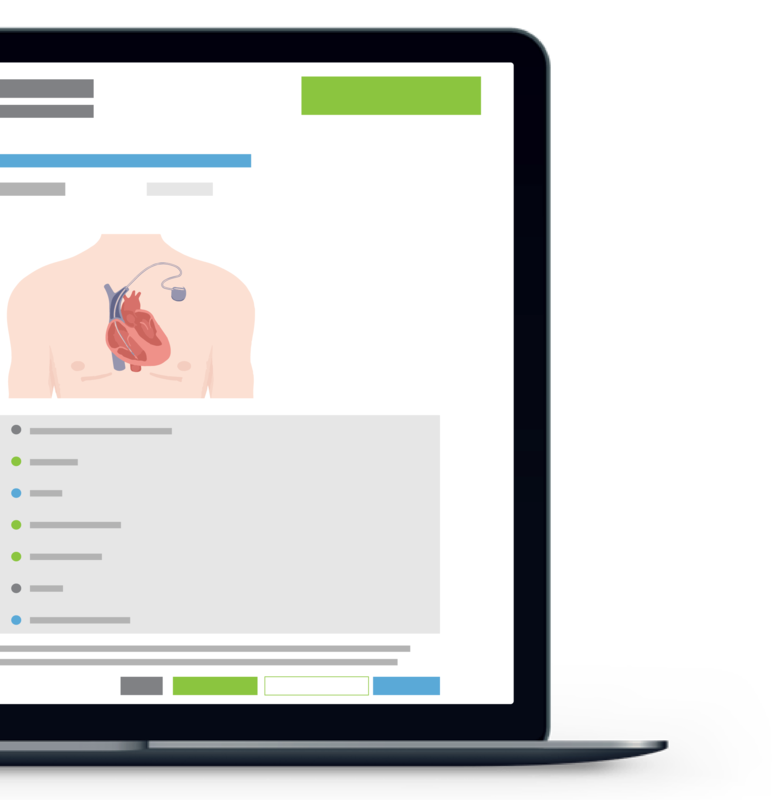 See how GreenLight’s cloud-based platform effortlessly aligns supply chain leadership, physicians, and vendors to drive clinically- and financially-backed product decisions for health systems across the nation. Standardize clinical and financial understanding of new products seeking entry to your facility. 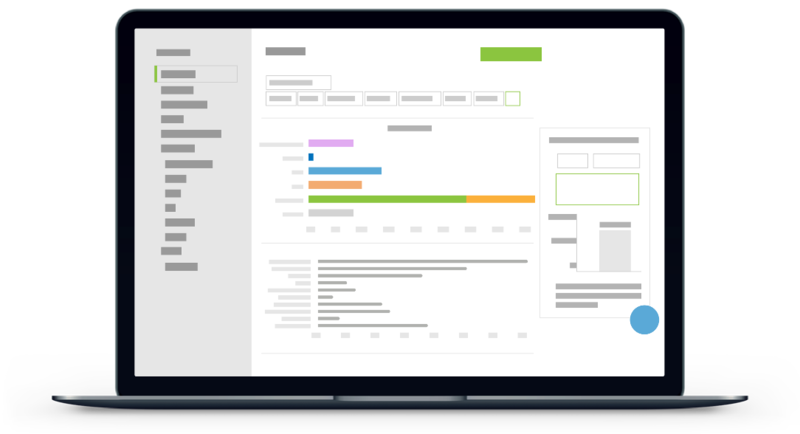 Streamline your work through pre-populated data requirements, automated workflow, and simplified project management. Receive standardized clinical and financial information of new products seeking entry to your facility. Streamline your work through pre-populated data requirements, automated workflow, and simplified project management. Include any hospital member from physician to service line leaders, while enabling seamless involvement as needed with requestors. One place for all communication, files, and decisions to save everyone time and collaborate together. 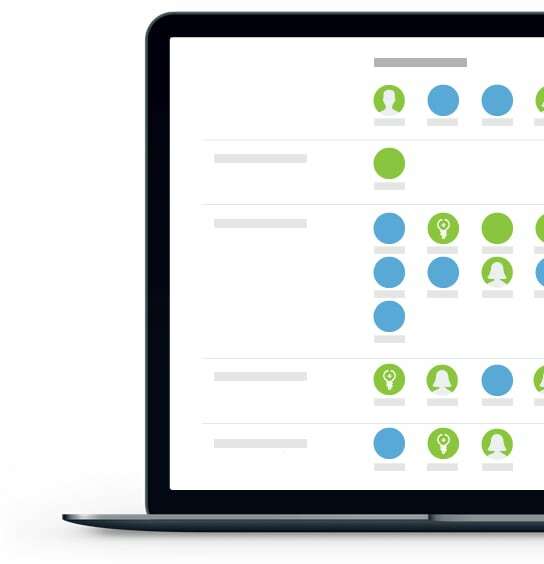 One place for all communication, files, and decisions to save everyone time and collaborate together. Include any hospital member from physician to service line leaders, while enabling seamless involvement as needed with requestors. Bridge the gap between clinician input and supply chain responsibility through automated clinical, operational, and financial reporting. 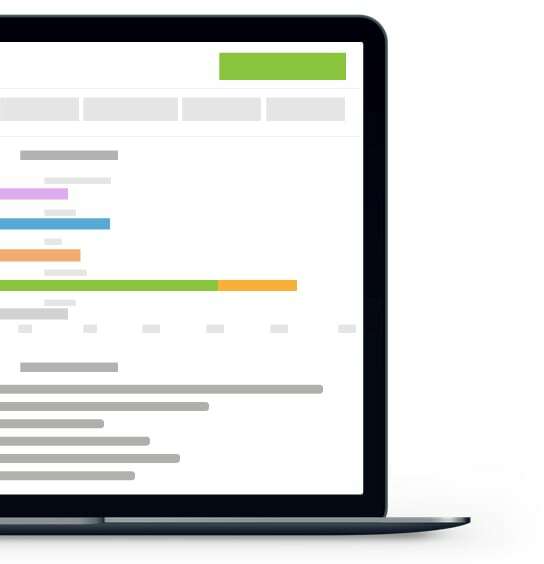 A single repository to quickly identify category specific performance by new product spend, financial impact, and cost avoidance with confidence. 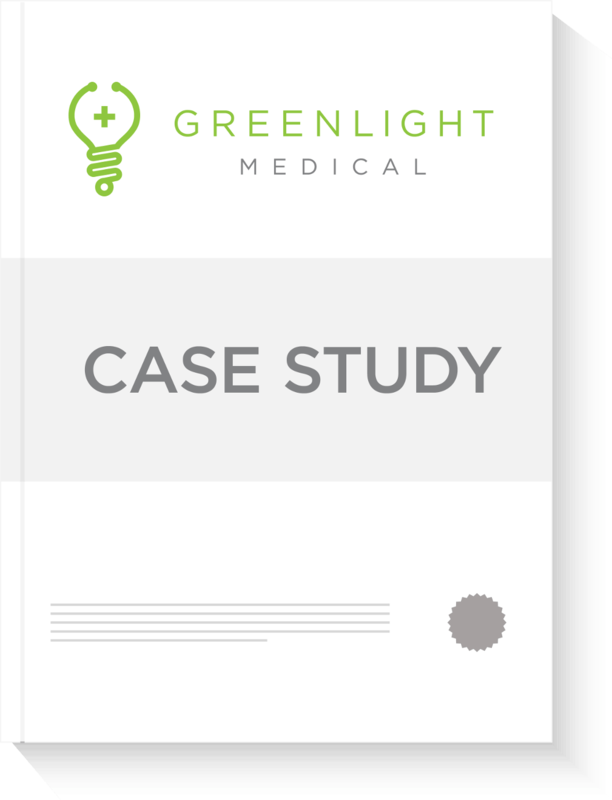 “GreenLight customized a Value Analysis workflow through product trial and acceptance to building the item number into our system. The results have been remarkable. 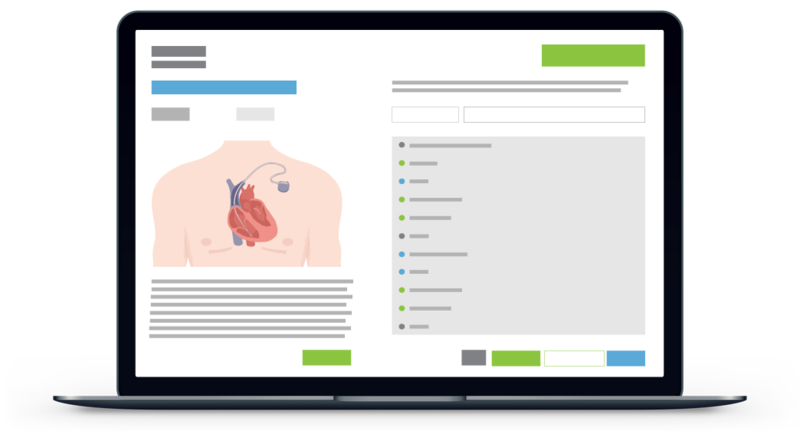 Learn how one IDN harnessed the GreenLight Medical platform to transform its value analysis program. After just one year, they avoided $2.5 million in costs, reduced average procurement length of new technology to under 60 days and achieved 90 percent physician participation in its value analysis program.